Even with huge modern sails and very wide boards, this freeride fin series grants a remarkable balanceand spinout safety. The fin's shape is derived from the reknown Duo Weed and has just been optimized for freerace and freeride conditions. 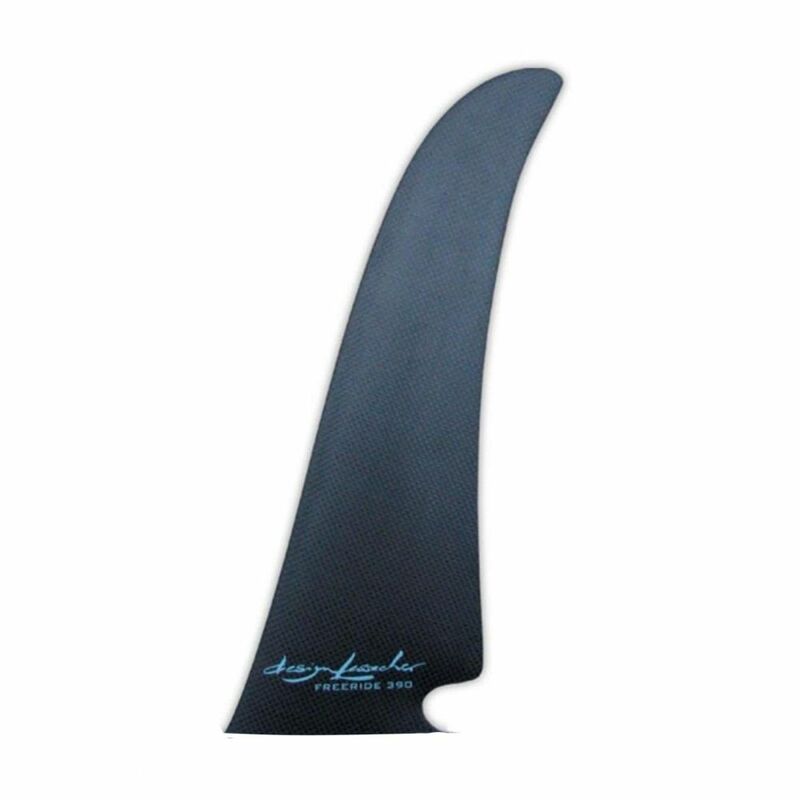 Just as other Lessacher fins, the Duo Freeride also has an asymmetrical profile that works perfectly in luv and lee conditions. Also, it benefits from the known cut-out at the fin base where air bubbles from under the windsurf board are just thrown out, preventing a stall / spinout. The outcome is a fast freeride fin that is nonetheless spinout-free and that assures a high stability even in extreme conditions.